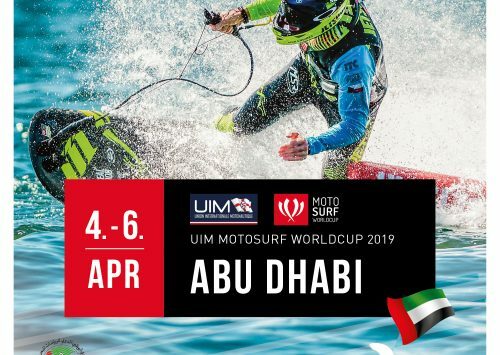 MotoSurf WorldCup moves its action to Asia. Double header in China and South Korea began in Zhejiang, China and Saturday’s programe saw riders fighting for the fastest lap times in qualifyings. In the men class, the paddock is missing Jakub Kornfeil who announced retirement from active moto surf racing. That’s a match ball for the championship leader Lukáš Záhorský. Captain Candy #brave MSWC team’s rider #36 controlled the timed session and grabbed pole positon. His 57,55 was enough to secure the first place from Sebastian Kubinec. Young Slovakian finished just two tents of a second down with 57,76. 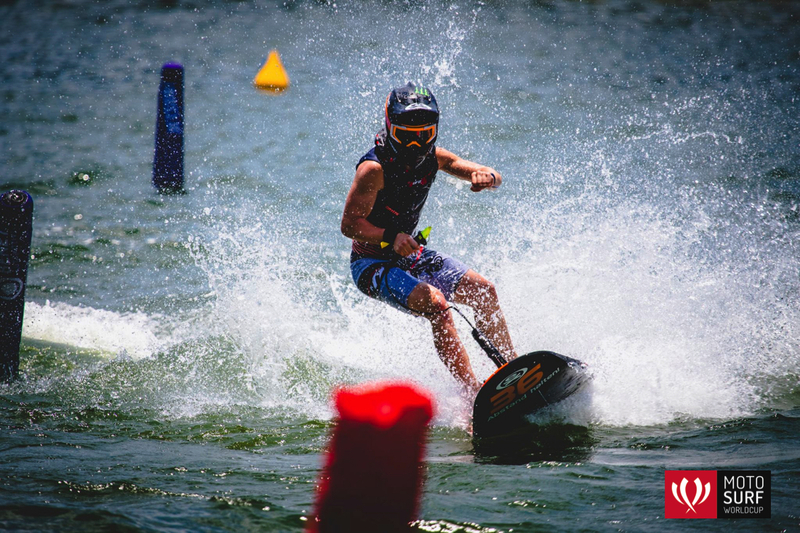 Pavel Heiník from Prague Jetsurf Club marked the strongest qualifying performance in his career. Third place finish will put Pavel to a great position for heats. 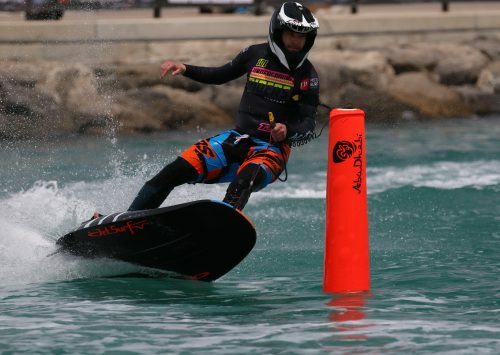 The only Jetsurf Factory Team rider in the class Martin Šula took 4th in front of Mexican speedster Juan Pablo Urquidi – 5th. Aneta Šacherová looks to be in a great shape. After winning in the UK last time out, Aneta stole the pole in women class. Posting 1:02,82 made it clear – the BV-DEX Jetsurf Team rider entered the heats as the fastest qualifier. Reigning world champion Martina Bravencová was second 1,53 seconds behind Aneta. Pocket rocket Klárka Sitarová from MSR Engines Racing Team stopped the clock 01:07,53 and closed the top three. Number 52 Anya Colley was half a second slower for eventual 4th and Zdenka Nyestová made it to 5th. Heavy rain and storm stopped second day of action so everybody is looking for better weather conditions tomorrow.